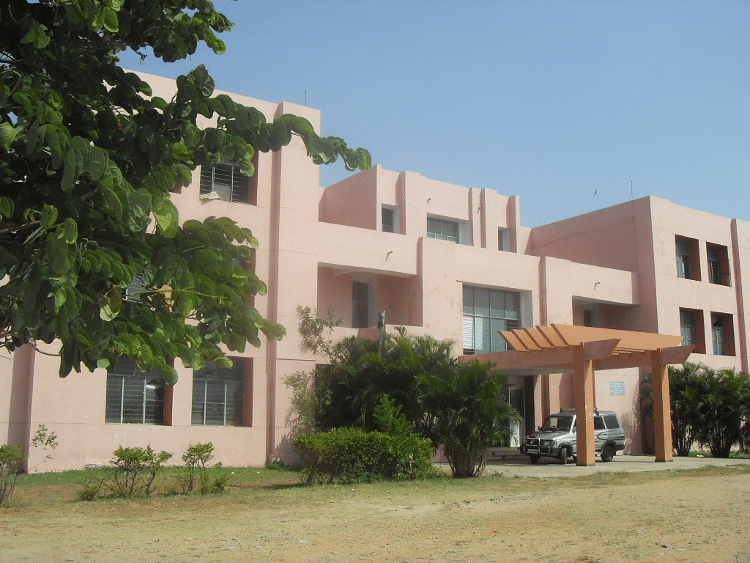 Asifia College of Engineering & Technology situated in Ranga Reddy District. 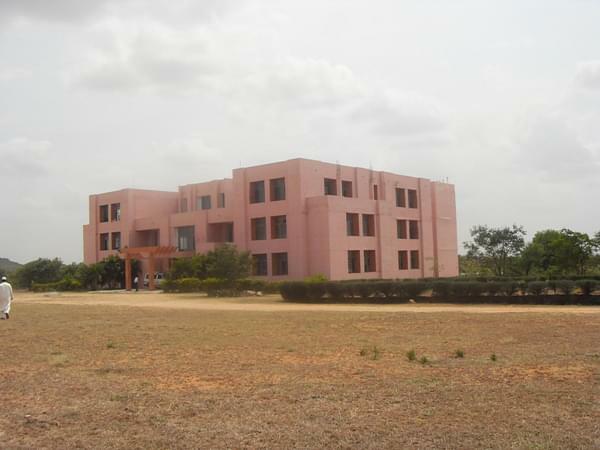 It is privately managed muslim minority institute which is managed Asifia Educational Institute. 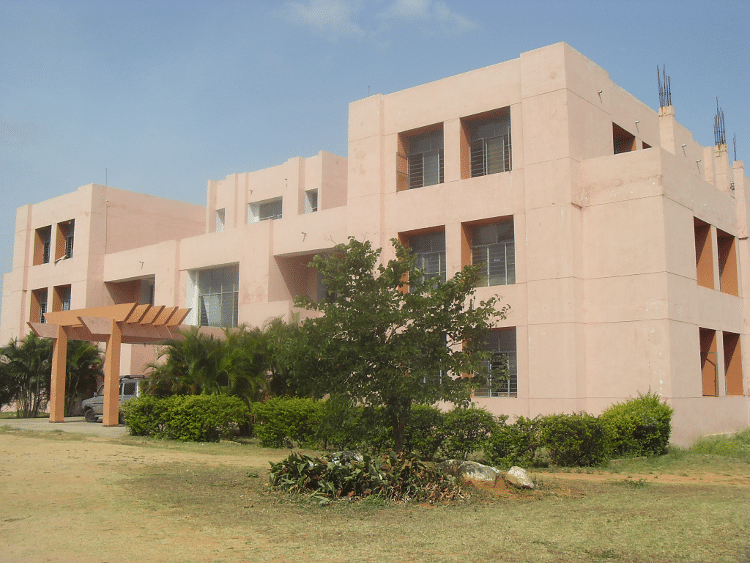 Currently, the college is offering a wide range of technical courses at the undergraduate level, along with postgraduate level course in Computer applications. College objective is to provide quality education at affordable cost to rural students and to guide and shape the youth for bright future by streaming them into different professional streams and to give opportunities by bringing higher instructive college to the doorsteps of provincial and semi-urban zones consequently making huge commitment for social upliftment with stress on socially and financially regressive groups of the general public. Placements-A placement cell is active and in regular contact with the industry for getting project and final placements . After graduating from HLICA, students are well placed in the industry. Some of them are working in leading Indian IT companies and MNC's on various positions like Project Lead, Software Engineer, System Administrator, Network Administrator etc.